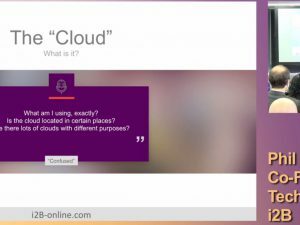 i2B online > News > i2B general > i2B Sponsorship Still Going Strong! 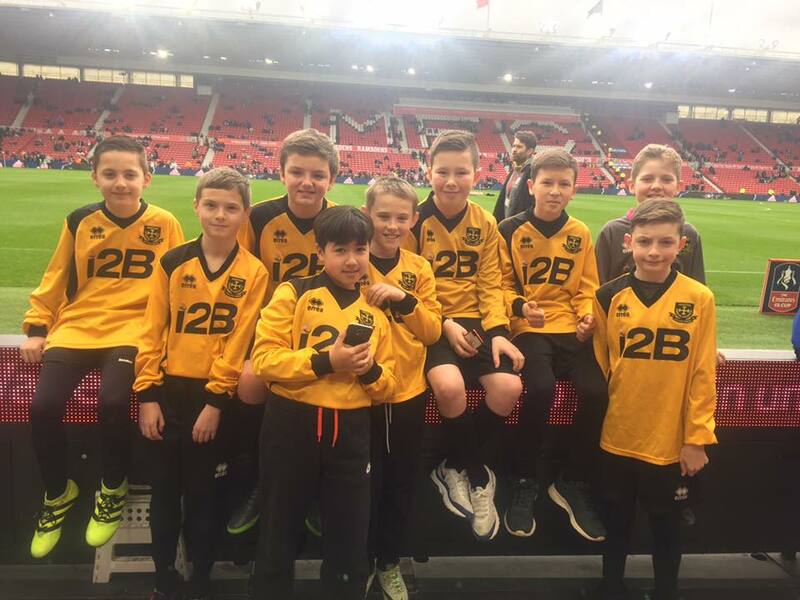 i2B are very proud to remain sponsors of the local under 12’s football team – the Norton & Stockton Ancients! 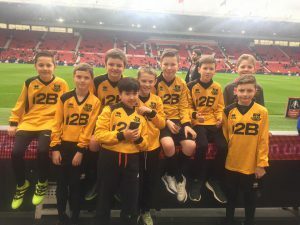 The boys were very excited to be chosen to walk out with Middlesbrough FC at their game on Friday 24 August! They definitely brought Middlesbrough luck as they won West Brom 1-0! Haway the lads!